Iowa's Drinking Water: Could Flint Happen Here? On this edition of River to River, Ben Kieffer talks with Roy and renowned water expert Peter Gleick, president and co-founder of the Pacific Institute, about what happened in Flint and what the rest of the nation can learn from that crisis. 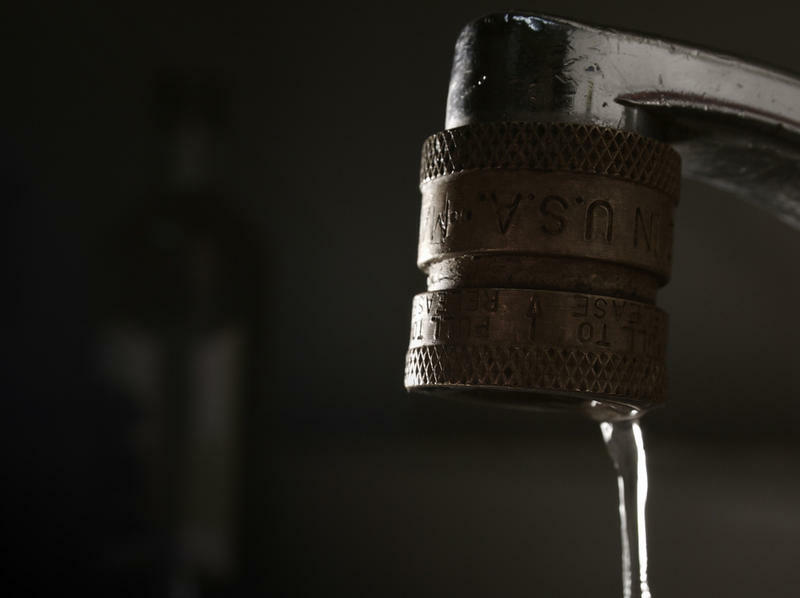 Dana Kolpin, of the U.S. Geological Survey in Iowa City, and Pete Weyer, of the Center for Health Effects of Environmental Contamination at the University of Iowa, also join the conversation to talk about how drinking water supplies in Iowa are susceptible to similar vulnerabilities. Gleick, Kolpin, and Weyer will be in Des Moines Friday June 17th as part of the Public Policy Center symposium, Iowa's Drinking Water: Could Flint Happen Here? More information on the event can be found here. The Iowa Department of Natural Resources is expecting another summer boating season full of toxic, blue green algae blooms. There were a record number of beach closures in 2015 in Iowa, and the DNR is expecting this year to be the same or worse. The blooms release microcystin, which is a toxin released by cyanobacteria. The toxin can kill pets and cause rashes and flu like symptoms in humans. As the weather heats up this week, Mary Skopec, beach monitoring coordinator for the Iowa DNR, says that we’ll likely start to see algal blooms that lead to beach closures. The City of Waterloo has agreed to pay a total of $272,000 for violations of the Clean Water Act, pending a 30-day public comment period and approval by a federal court. 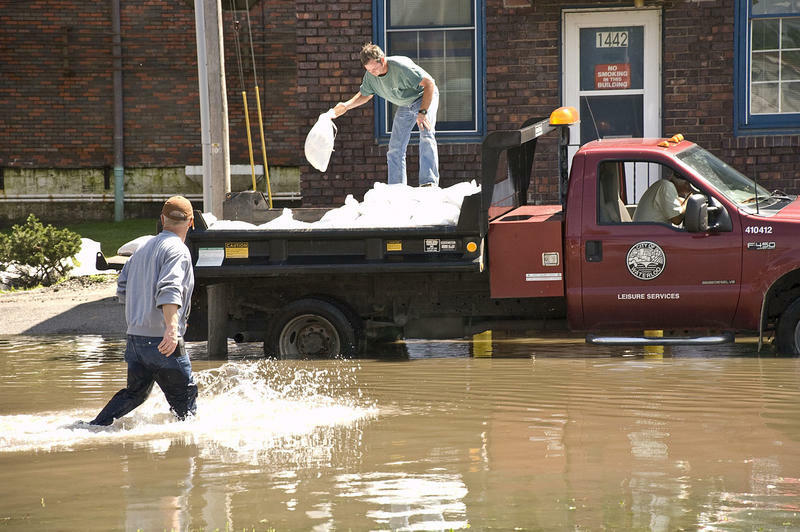 The city was accused of discharging untreated sewage into the Cedar River and its tributaries, which allowed repeated backups of sewage-laden wastewater into homes and other buildings. Waterloo was also accused of failing to properly operate and maintain its sewage treatment and collection systems. Under terms of the settlement, Waterloo does not admit any wrongdoing.